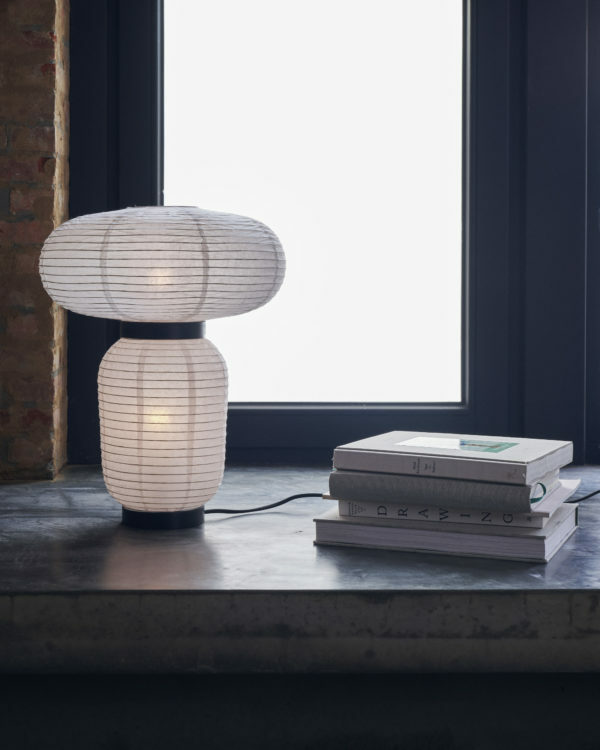 Delicate materials and hand craftsmanship give the iconic Asian lantern a contemporary twist with the Formakami table lamp by Jaime Hayon. 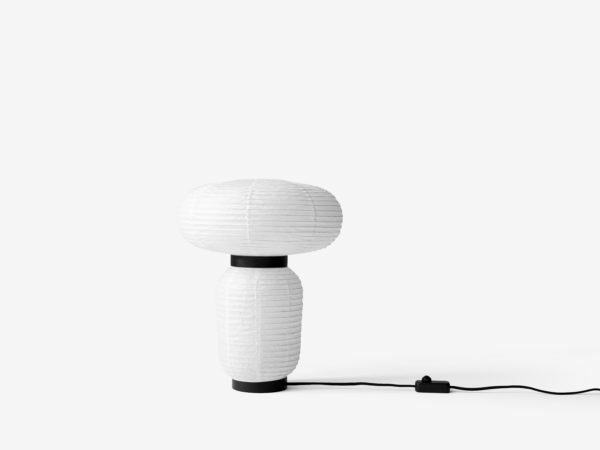 The result is an ambient light in a lamp where the design itself appears light. It’s a hybrid concept fusing different aspects of cultures into a new design idiom. 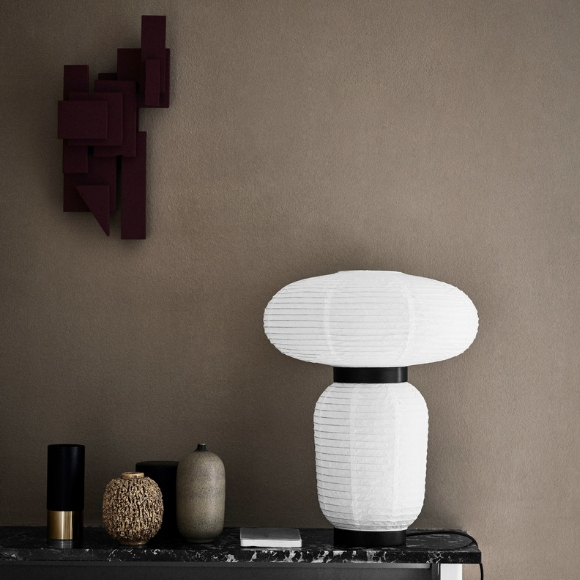 Airy, bulbous shapes crafted in ivory white rice paper with blacklacquered ash accents look Asian and yet somewhat Scandinavian. Place the lamps in a modern milieu and cultural references disappear – replaced by a sense of magic. Switched off, there’s a sense of serenity. Switched on, there’s intimacy.